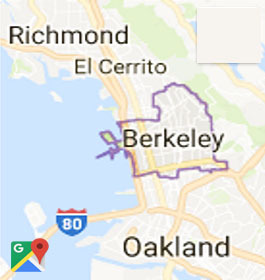 Artificial Grass in Berkeley, Alameda County, California & Beyond. If you’re in the market for artificial grass in Berkeley, Alameda County, CA, you need to know about Watersavers Turf. With over 40 styles of turf in stock, we’re the premier suppliers of artificial grass in Berkeley, Alameda, CA. On top of that, we have all the tools you’ll need to install and maintain this type of surface. Contractors who want to expand their business and learn the basics of installing artificial grass in Berkeley, Alameda, CA can do so here. By attending our free classes, you’ll get the info you need to offer this service to your clients. Not a contractor, but looking for one? We’ll refer you to a professional who knows how to install our products. Our desire to make sure you’re satisfied is what drives us to take these extra steps. Yet to fully understand why our products are worth your money, it helps to learn more about what they can do for you. The benefits of fake grass in Berkeley, CA are numerous. What you get out of it depends on how you use it. If you own a home, you may be looking for ways in which you can save money. By going over your expenses, you may have found that lawn upkeep gets costly over time. That’s why you should look into the benefits of fake grass in Berkeley, CA. Unlike a natural grass lawn, it’s easy to maintain. You never need to water it. You don’t need to mow it, so you won’t have to spend a lot of money on lawn care tools. Another one of the benefits of fake grass in Berkeley, CA is that it stands up to harsh weather, so you don’t have to worry about the cost to repair it due to weather damage. 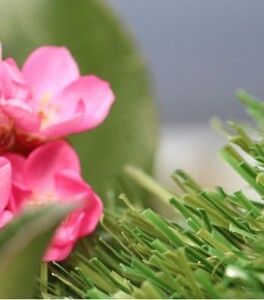 You may want more facts about our fake grass before deciding to make the switch. If so, consider that with our products, you could save more than $2,000 per year on lawn care alone. You could also end up saving up to 30,000 gallons of water. Our Annual Cost Savings Chart will give you an even better idea of why this is a smart surface to invest in. Whether you’re using it to improve a home, business, or sports field, you’ll end up saving money that could be used in any other way you decide. We also make sure to only sell products that are non-toxic, lead-free, and do not contain any crumb rubber. This makes them a safe choice for any project. Watersavers Turf makes it a point to offer exclusive turf benefits for Berkeley, CA and beyond. First of all, we’re the only supplier in Northern California with an 18-year residential use warranty (10-year commercial use). But that’s merely one of our exclusive turf benefits for Berkeley, CA. Contractors know that the best way to grow their business is to offer services clients need and can’t get elsewhere. As people keep finding new ways to use these products, they’ll need crews to install them. To help crews become experts in this service, we offer free classes. If you’re a contractor, now is a good time to learn how to install fake grass. Check out our class schedule for more info. To help you find the perfect style of turf for your project, we offer free large 1’ x 1’ samples. They’ll give you a chance to really see and feel our products before buying any. To find out more about getting yours, head to any one of our SF Bay Area locations. If you are not in our local area, that’s not a problem. We’ll ship to any spot in the Continental United States. Shipping is free for contractors! Again, the uses for faux grass are many. It’s important to us that you get all that you can out of our products. With that in mind, we publish blogs and newsletters focused on unique and smart ideas for projects. Check them from time to time to get inspired. Very importantly, we have the most competitive pricing in Northern CA. Have questions? Call us at 844-874-8873 or contact us online for a free estimate. There is a wide range of uses for residential artificial grass and commercial synthetic grass in the Berkeley, CA. Already, you know that it can help save you money. That’s far from the only reason to install it. When you own a home, you learn quickly that there’s a big gap between planning a dream lawn and owning one. While you may have great landscape design ideas, it’s not easy to keep real grass in good shape all year long. With faux grass, you can be certain that your yard will always look perfect. You might also use it to install a patio space where you can lounge with friends. If you want a safe surface for your kids to play on, you can buy extra padding for it. It’s all up to you! This is as true for business owners as it is for homeowners. 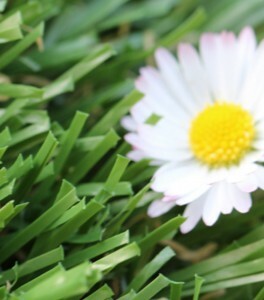 A fresh green lawn will attract more customers without costing you a lot in upkeep. Café owners use this surface to add extra outdoor dining areas. Manage an office? Put in an outdoor lounge spot for your staff. Giving them a place to relax will make them more productive, which helps your profits. Home and business owners aren’t the only ones who should make the switch. There are also many uses for artificial sports turf and pet grass in Berkeley, CA. Although sports offer many students the path to a better life, school districts often don’t have the funds needed to maintain a playing field. To keep young athletes in the game while staying in budget, some districts have opted to install faux grass. Again, it’s easy to maintain, and upkeep costs are low. It’s also safe—our non-toxic products stay level even after rain, making students less likely to be injured. Because the surface can stand up to poor weather, there’s less need to cancel games. There are also many uses for our pet grass line. Kennel owners might use it to install a play area. This attracts more business. When dog owners see that you have a safe place for their little buddies to play, they’ll be more inclined to trust you with their pets. Pet grass is also useful if you have a big yard and a dog that likes to run around on it. You can install a dog run to help your pet get a daily workout. Maybe you’ll decide to replace your whole yard with this new surface. Doing so can help to keep your house clean. After all, when dogs return home from playing outdoors, they can track a lot of dirt back in with them. With a faux grass lawn, this isn’t something to worry about. Looking to find turf tools and accessories in Berkeley? 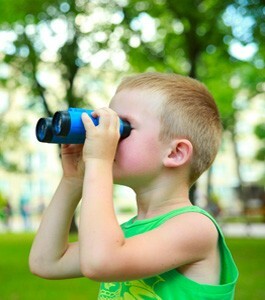 No matter what you’re looking for, you’ll find that we carry it. Take the EasySeam machine, for example. This device makes it easy to bind turf sections quickly without using glue and boosts your efficiency. You should also keep in mind that fake grass can add appeal to all surfaces—it’s not just limited to the ground-level spots. With our boxwood panels, you’ll be able to add greenery to your garden or indoor walls. We also have any tools you may need to maintain your new turf. If you’re using it to install an easy-to-maintain golf course, we even have golf flags! Want to see everything that we have to offer? Take a look at our full catalogue of products. You’ll never struggle to find things to do in Berkeley, CA. If you’re looking to catch a football game, head to UC Berkeley’s California Memorial Stadium. 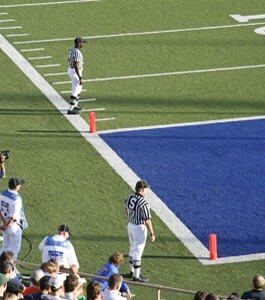 For the past few decades, this sports field has used fake turf for its playing surface. As a result, you won’t need to worry about game cancellations due to poor weather. Not a big sports fan? 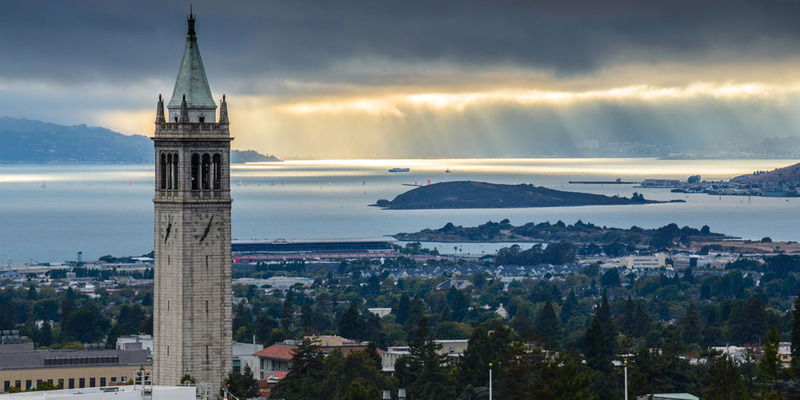 There are other things to do in Berkeley, CA that you’ll enjoy. The city is home to many parks. Plenty of people living here care about the planet. Like many others in the SF Bay Area, they have been replacing their lawns with fake grass to conserve water. As you enjoy the natural world in spots like Tilden Regional Park or Wildcat Canyon, think about how water-conserving products are good for the planet as a whole. For nature-lovers, there are always things to do in Berkeley, CA. Of course, you don’t have to live around here to find a use for our products. Do you have a project in the works that requires faux grass? Contact Watersavers Turf to find out what we have to offer. Chat with us online for more info, or call 844-974-8873 toll-free to ask about getting free 1’ x 1’ samples. While you’re at it, ask about our free delivery offers and free estimates. We’ll help you turn your vision into a reality.